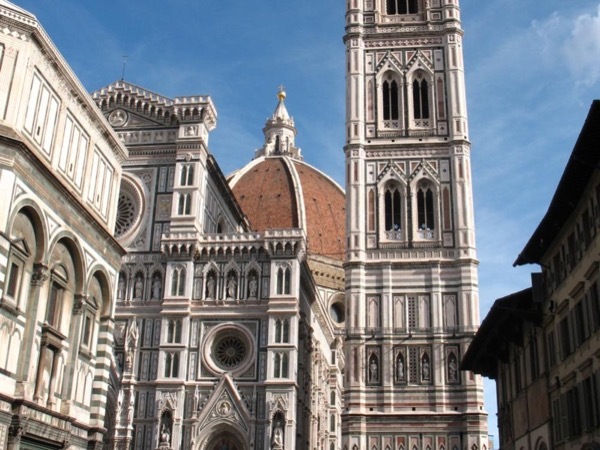 The tours we took with Laura were highlights of our family trip to Florence. She is personable and very knowledgeable, and for the non-art aficionados really made the works we saw come alive. She also had great suggestions for things to do outside of our tour. We very much enjoyed her warmth and humor and it was a pleasure to spend the time with her. We would highly recommend her to anyone interested in an art tour of Florence.